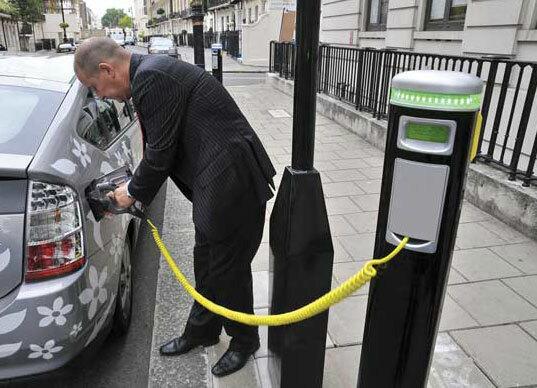 Electric vehicle charging stations are becoming more popular as gas prices continue to rise. 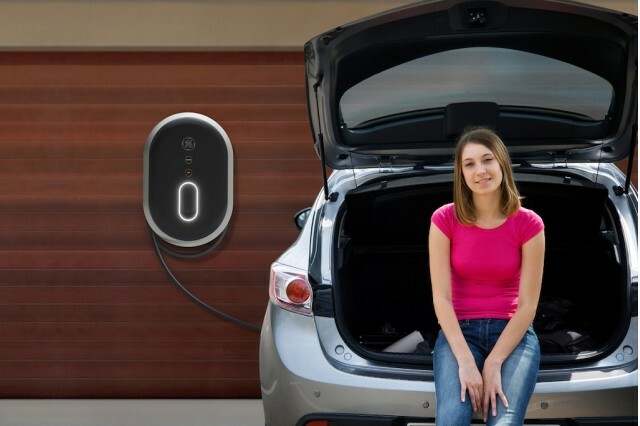 In order for most people to drive electric vehicles, they prefer to have a reliable home charging unit that allows them to recharge their vehicles at night in the privacy of their own garages. This means that the sales of such charging stations are growing. Further, the number of public charging stations is also growing so that more people have access to these stations while on the road. Pike Research, an independent firm charged with projecting the number of electric vehicle charging stations available in the United States over the next few years, predicts that 65 percent of the charging stations available will be home models. With a project of one million charge points in the United States by 2017, this means that there will be around 650,000 homes with EV charging stations by that date. Home charging will be a larger force in the United States than Europe, where only 35 percent of the stations predicted to be installed will be in private homes.